Mahindra two wheelers has introduced its new 125cc Gusto in two variants namely Gusto 125 Vx, Gusto 125 Dx. 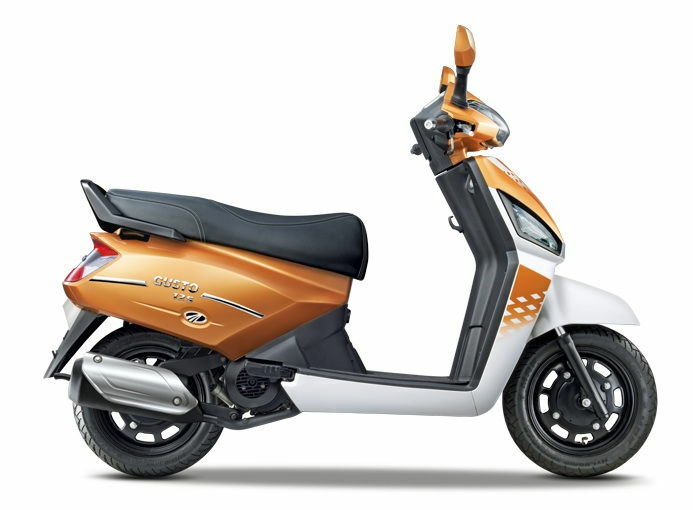 This new scooter gets an all new 124.6cc, single cylinder, air cooled engine delivering peak power of 8.5bhp and 10Nm of peak torque. One of the major change is its restyled front featuring larger indicators fitted with clear glass lenses. Along with that the vents have been modified looking better without the flashy chrome. It sports a height adjustable seat as well as find me lamps blinking and makes the vehicle to give a beep sound in order to find your scooter easily in a crowded parking. Another important feature is guide light which is available only in top end variants. Talking about its braking system, the vehicle has 130 Mechanical Drum Brake at both front and rear. This all new Gusto 125 is offered with a telescopic front forks and a monoshock at the rear placed on 12 inch wheels fitted with tubeless tyres. It is available in four attractive color options such as Orange Rush, Bolt White, Monarch Black and Regal Red. 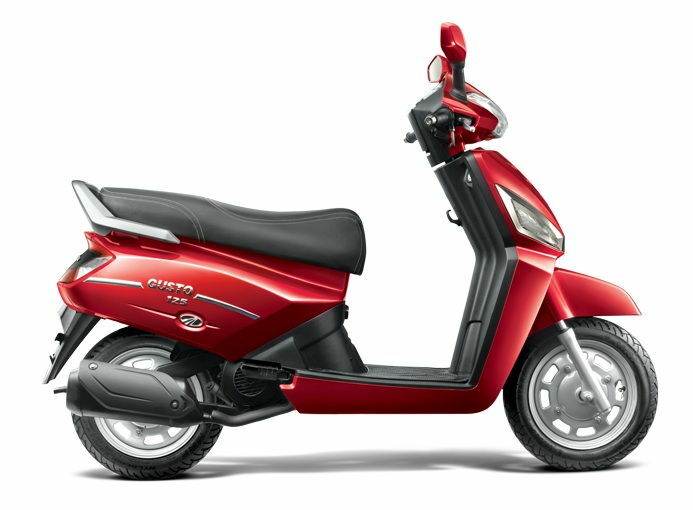 So, this Mahindra Gusto 125 is a tough competitor scooter to its rivals like Honda Activa 125, new Suzuki Access 125. 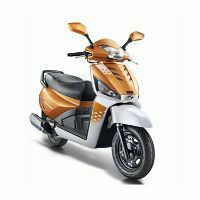 * Prices of Mahindra Gusto 125 indicated here are ex-showroom price not the on road price of Gusto 125. Price list is subject to change and for the latest Mahindra Gusto 125 India prices, submit your details at the booking form available at the top, so that our sales team will get back to you. Mahindra Gusto 125 mileage mentioned here is based on ARAI test drive made under standard test conditions. 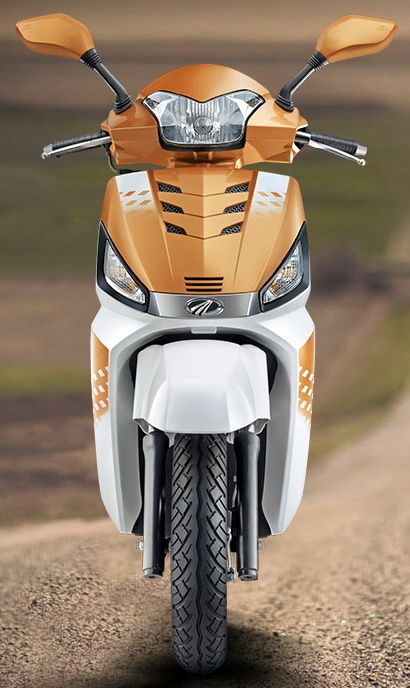 "The prime specs of Mahindra Gusto 125 are listed here. 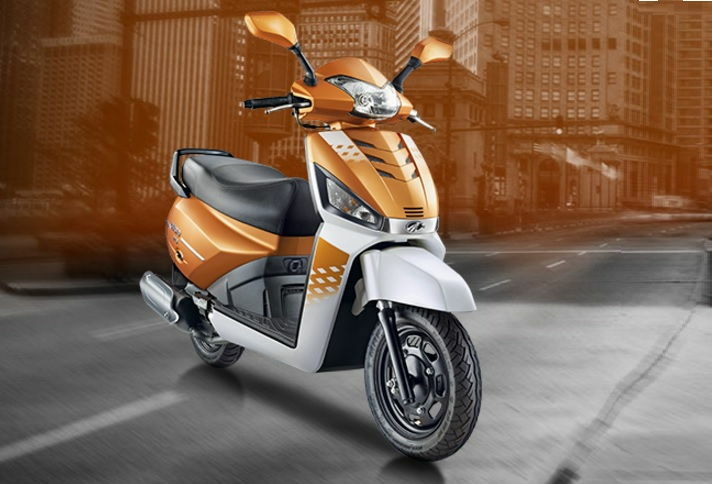 The overall length, width of the bike should give you an idea about its manoeuverability to sneak and run through the traffic jams.Engine specs of Gusto 125 are also listed here. With the power (in bhp) and torque (Nm) figures the most important ratios - power to weight ratio of Gusto 125 and torque to weight ratio. The displacement (in cc) is the measure of cubic capacity of the engine. The performance figure of the bike zero to sixty and zero to 100 in seconds will give you the sense of the power the bike possess and its on road performance. The lesser the time taken by the bike to reach 60kmph or 100kmph the faster it is over it competitors "
Hi friends, everybody heard about the Gusto 125 scooter which comes with several exciting features, impressive ride and handling as well as a refined engine. 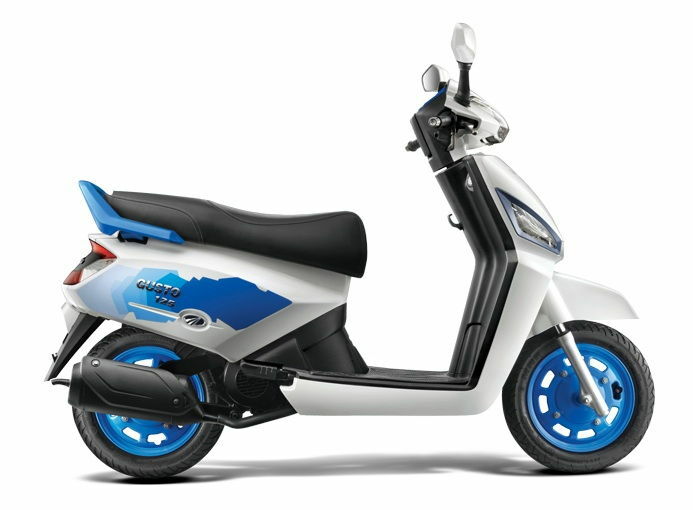 Compared to its previous 110cc gusto scooter, it has a refreshed 125cc engine for higher power and torque delivery. Eventhough having powerful engine, it has some drawbacks such as over weight vehicle with poor braking system. Because of its heavy weight, the scooter has poor fuel efficiency. Except the high power output, the vehicle does not perform anything different. This new Gusto 125 is best suited for the college going teenagers. Mahindra Gusto 125 is one of the latest launch powered by a 125cc M-TEC engine with MCDi technology delivering high power of 8.5bhp at 7000rpm along with high torque of 10Nm at 5500rpm mated to a CVT gearbox. Some of its important features of the vehicle includes LED pilot lamps, folding key, height adjustable seat, find me lamp etc. The vehicle is easy to handle with its telescopic front forks and hydraulic shocks at the rear while the stopping duty is performed using 130mm front and rear drum brakes. 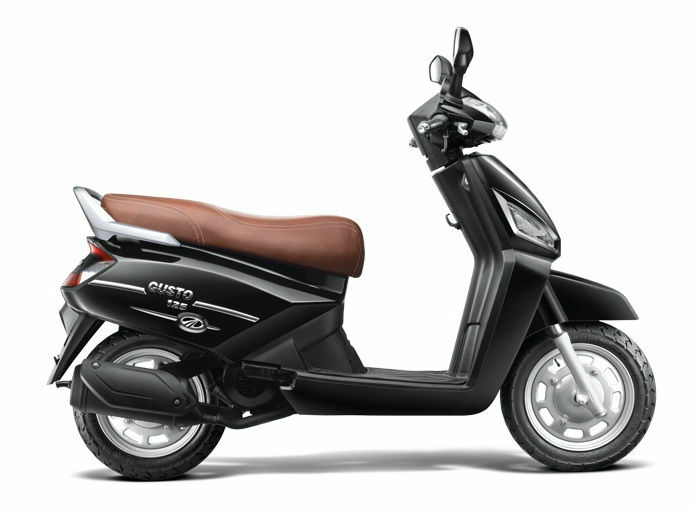 According to me, the new Gusto 125 is a tough competitor to its similar other scooters in its segment.